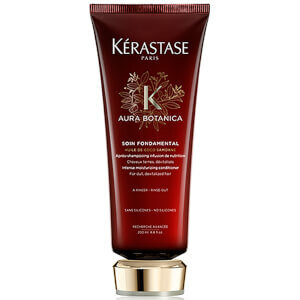 - Resurfaces frizzy, damaged hair to repair and prevent further damage. - Seals in the active ingredients for maximum repair. - Protects against damage from heated styling tools. - Leaves hair feeling and looking smooth and frizz-free. Towel dry hair and apply to lengths and ends, paying particular attention to the dryer areas.